Small group? No problem! 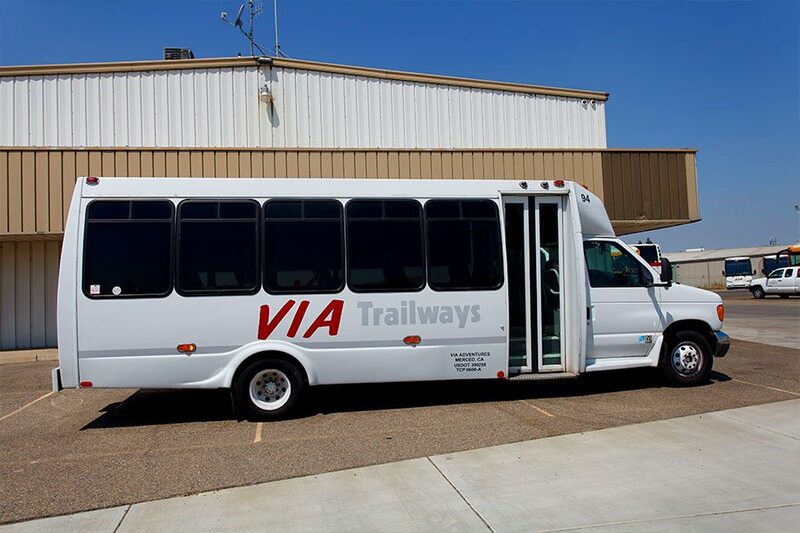 VIA Trailways mini buses provide reliable, safe and cost-effective transportation for your group. 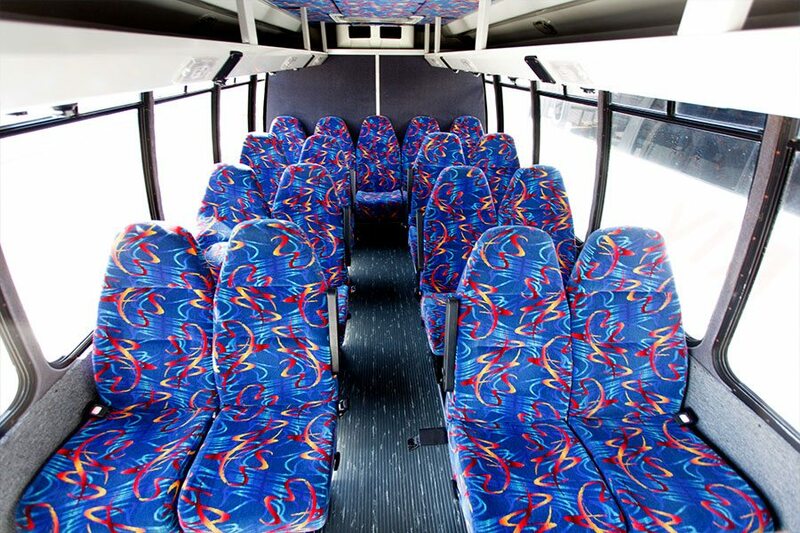 Our mini buses accommodate 19-24 passengers traveling in the West and Southwest United States. 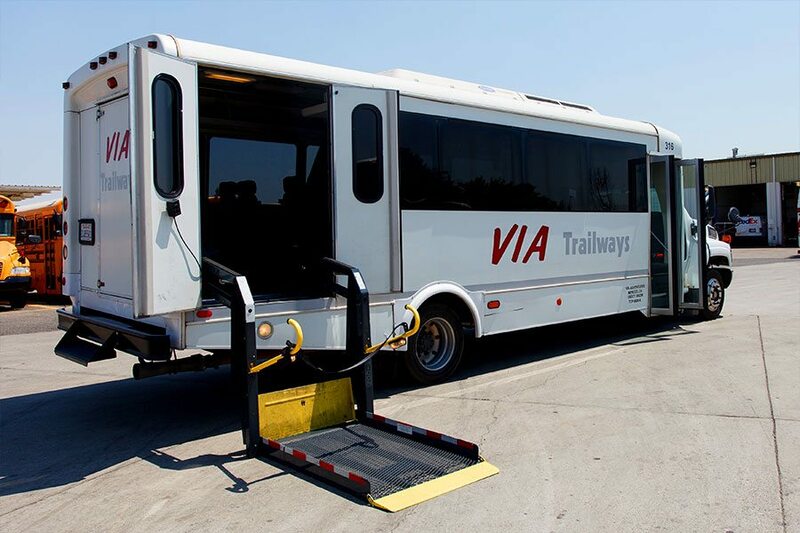 For school, corporate or other group trips, our comfortable mini buses can also be equipped with a wheelchair lift. Our dedicated support staff would love to hear from you.